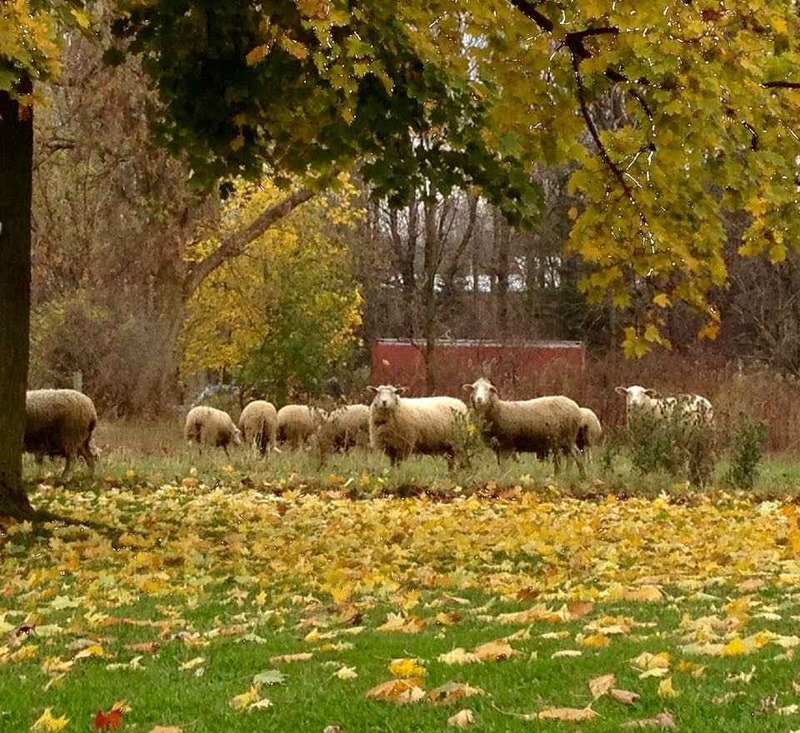 Belleview Farm LLC is a multi-generation family farm that strives to provide high quality, all natural lamb. We are located in Corfu between Buffalo and Rochester just off of the NYS Thruway. 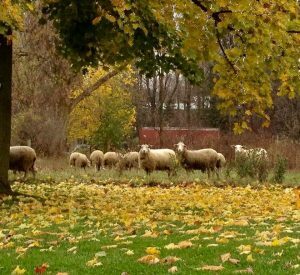 From late spring through late fall our flock is on a rotational grazing system ensuring them high quality feed through the growing season. During the winter months they are fed high quality hay and grain as needed to balance their diet. Lambs are raised with their mothers until they are old enough to be on their own. Once weaned they are fed a diet of grain and high quality hay along with pasture during the grazing season. Our lambs are raised without the use of growth hormones or antibiotics. We have lambs available through the year. They are butchered at a USDA-inspected facility and are minimally processed. Please join us for our first year and the Elmwood Village Farmers Market.